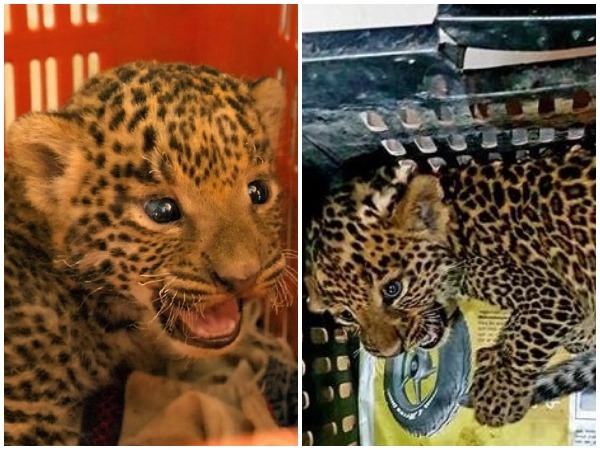 Pune (Maharashtra) [India], Mar 13 (ANI): Two leopard cubs have been rescued from the sugarcane fields of Pune’s Junnar area. Gondia (Maharashtra) [India], Jan 11 (ANI): A leopard cub died after being manhandled by the locals of Koyalari village in Maharashtra's Gondia district. The incident took place on January 8. Shimla (Himachal Pradesh) [India], Nov 27 (ANI): A leopard cub was found near the parking area adjacent to a judicial complex in Shimla on Tuesday.